Search Engine Optimization (SEO) is one of the biggest factors that determine how successful a website will be on the Internet. It is pertinent that you get your SEO right from the get-go to ensure your site’s visibility. 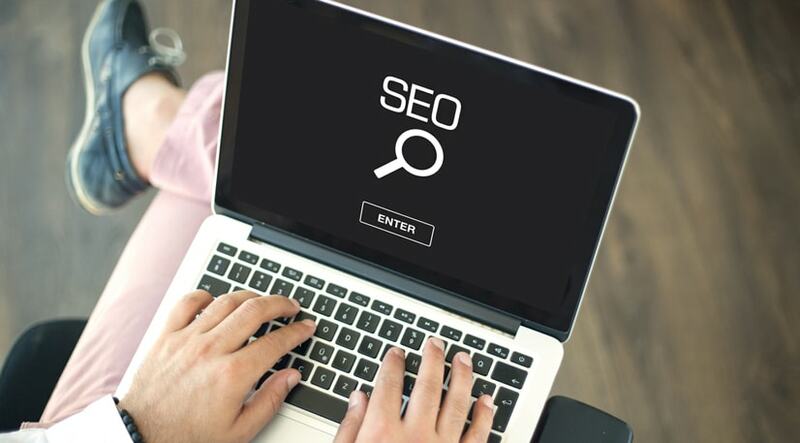 Today, many SEO agencies are using proxies for their work processes, especially if they are using any SEO software platforms. Although there are free proxies out there, it is key to use only reliable and legitimate proxies. Here’s what you need to keep in mind while searching for the ideal SEO proxies for your needs. For starters, you may want to ask yourself whether you should purchase a proxy with a datacenter IP address or residential IP address. The former refers to IP addresses that are assigned by data centers, while the latter refers to IP addresses that are assigned to you by your Internet service provider. In the past, the common practice was to opt for datacenter IP addresses as they were what most proxy providers were offering. What’s more, an individual could only view the details of the company who owns the center, if they attempted to track you down for whatever reason. You should know that Google and other major search engines now have the ability to distinguish residential IP addresses from a datacenter one. In addition, they consider search queries sent from datacenter IPs as queries that are sent from bots. This means that you could risk getting blocked! Queries sent from humans are less likely to get you banned. With that, the safer approach is to choose an SEO proxy provider that offer residential IPs. Next, you should consider choosing SEO proxies that allow you to optimize search results for an overseas target audience. This is important because Google employs smart algorithms to only produce results specific to your geographical location; the same query may display different results in a different country. To overcome this challenge, using proxies in multiple locations is recommended. It allows you to test your site’s search ability in places other than your home country and optimize your website more effectively. Even the proxy server provider you are looking at claims to offer the best quality proxies in the market, you should still look into the reliability of the provider’s network. You will want to make sure that the provider maintains a robust infrastructure and has adequate support staff that can be conveniently accessed. You have three options to choose from: HTTP, HTTPS, and SOCKS. A majority of the providers usually sell HTTP. Although HTTPS and SOCKS are relatively less common, they are more secure than the former. This means that they are also less prone to getting blocked by major search engines. Before you choose a provider, you should call them directly to enquire about their services. Genuine proxy server providers often provide an authentic contact link that you can use. Some information you might want to ask include whether the SEO software you are using is compatible with their proxies. If the provider is legitimate, you will definitely get a clear and concise answer.